Open House — East Coast Laundry :: Atlantic Canada’s leading group in industrial laundry equipment, service and parts. 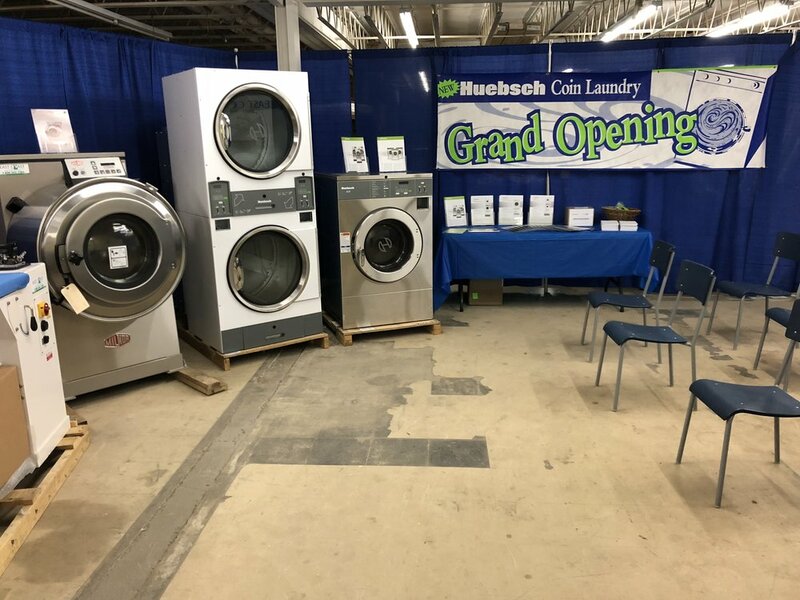 East Coast Laundry hosted an Open House which was well attended. Topics included a service seminar on washers & dryers as well as parts. Also a Huebsch investment seminar was presented on investing in coin laundromats. Congratulations to all the door prize winners and everyone that came out to visit and discuss their equipment requirements.